Our troop was founded in 1986 and is sponsored by Rose of Sharon Lutheran Church. Our Troop has enjoyed serving our sponsoring church by providing the Easter Vigil fire, Trunk R Treating booths, and more. 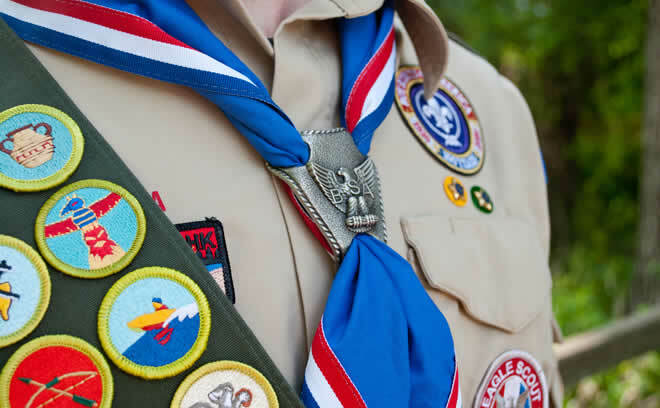 Since the Troop was chartered, we have had 43 Scouts achieve the rank of Eagle. Our Eagle projects have helped local schools, churches, and charities.